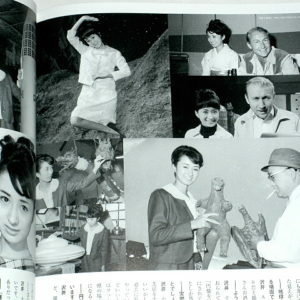 For all you fans of the Actresses of Toho Studios here is a GREAT soft cover book published in 2010. 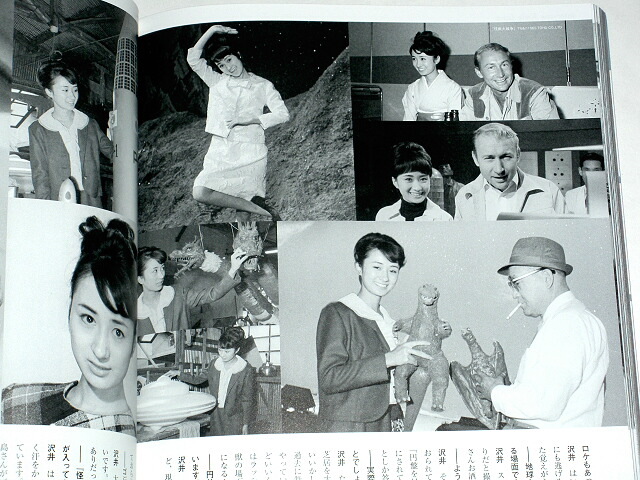 Most of the Actresses were seen in Toho’s Monster movies such as the Godzilla series, the Mothra series, The War of the Gargantuas, The Invisible Man, Matango in addition to some of their historical dramas, gangster films or other special effects movies. The book spans the years 1954-2004. 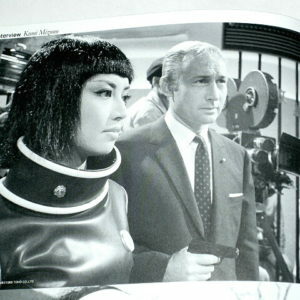 T here are wonderful behind the scenes photos as well as publicity shots and action photos from the movies. Some of the incredibly talented women included in this book are Kumi Mizuno, Miki Sanjo, Akemi Negishi, Yuriko Hoshi, Mie Hama, Akiko Wakabayashi, Yukiko Kobayashi and Megumi Odaka. There are many others not listed. The book is 159 pages of Black and White and Color Photographs. 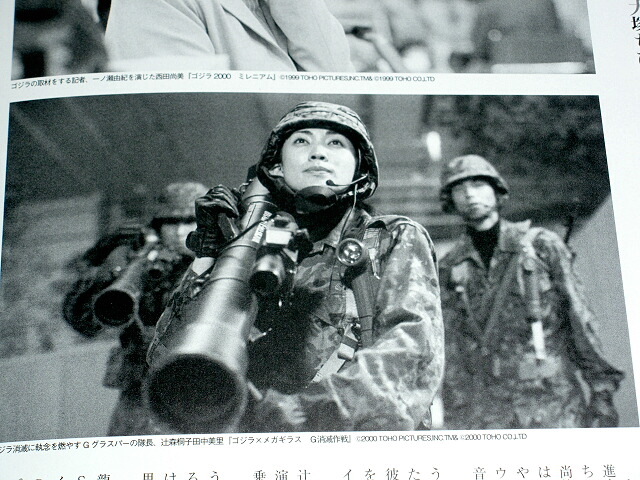 It includes interviews with many of the actresses (in Japanese of course). The soft cover book measures 8 1/2 inches by 12 inches. NEW FROM MOOK PUBLISHING. MOTHRA ANNIVERSARY CHRONICLES BOOK. 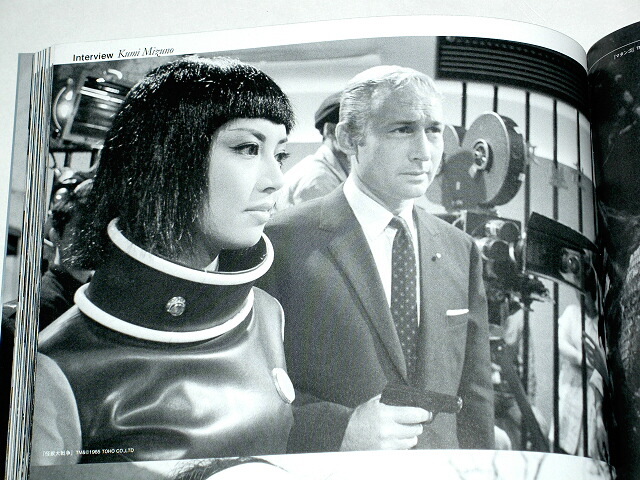 With 157 pages of color and black & white photos, this wonderful book contains great shots of the movies, casts, superweapons and sets for the various MOTHRA movies. 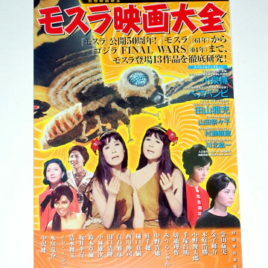 From the ORIGINAL MOVE "MOTHRA" UP TO TOKYO SOS this new book covers ALL MOTHRA MOVIES! We have seen many books over the years, but this book contains rare photos and even some that have not been seen before! Measuring approx. 12 inches by 8 inches, this AWESOME book even includes a two page fold out of original POSTER ART! 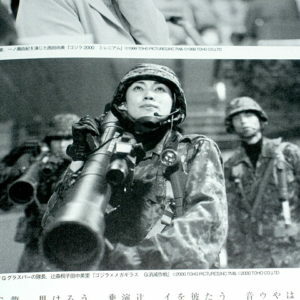 The book contains quite a bit of Japanese text, but the photos are REALLY IMPRESSIVE!